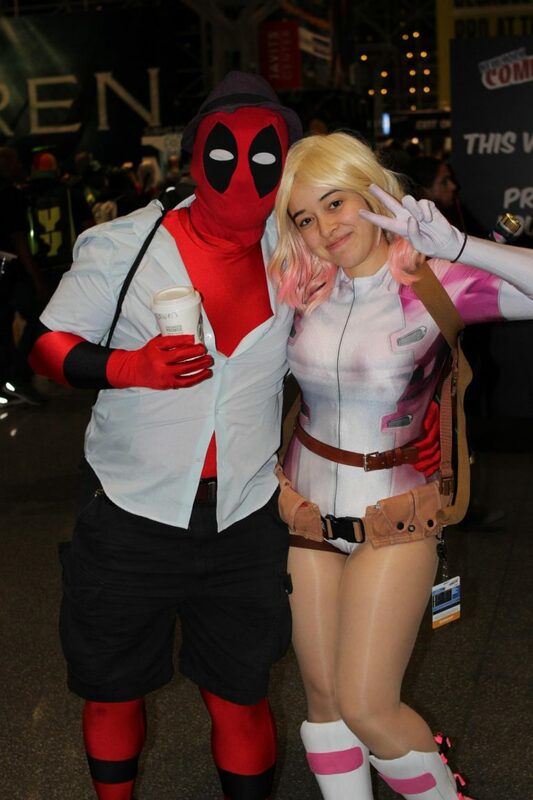 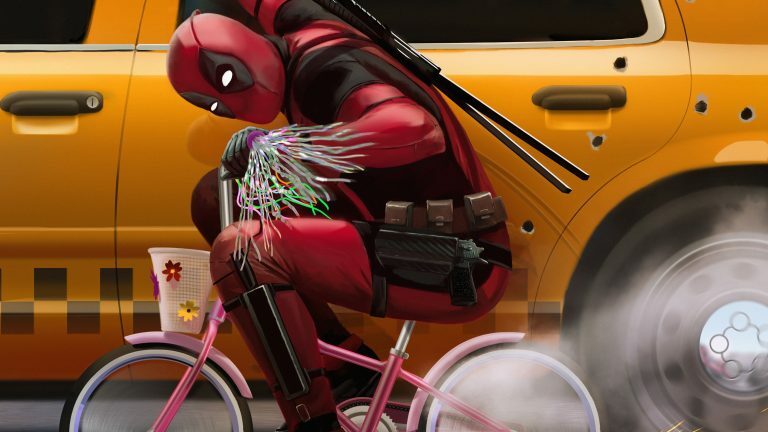 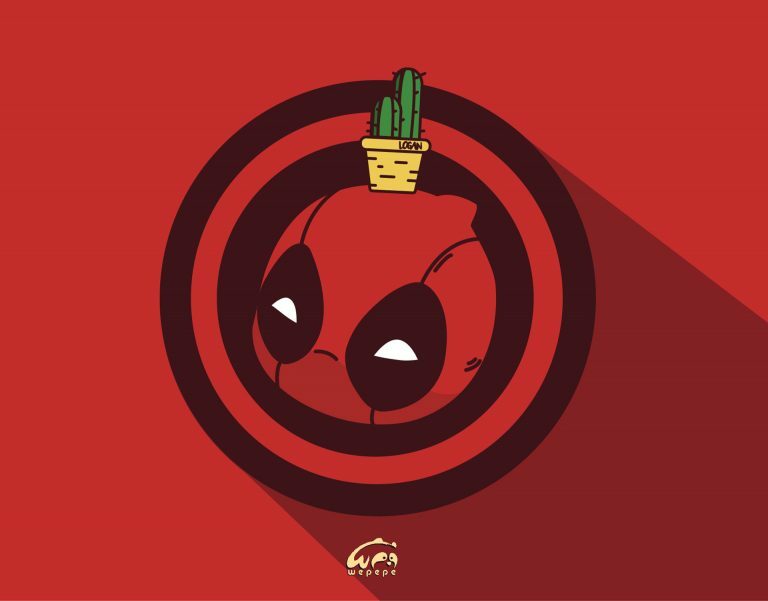 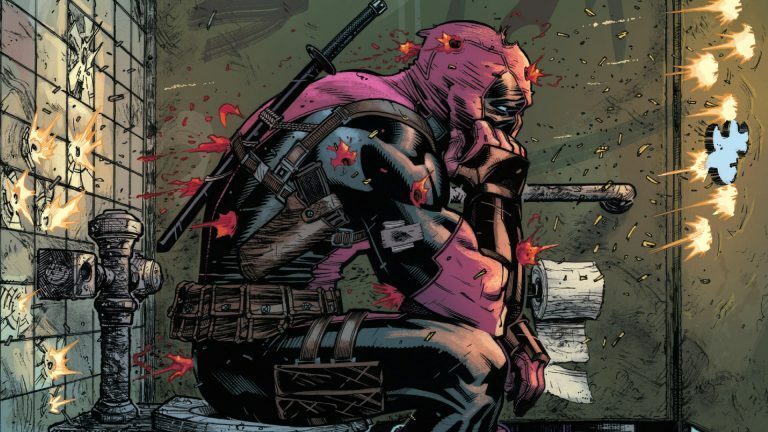 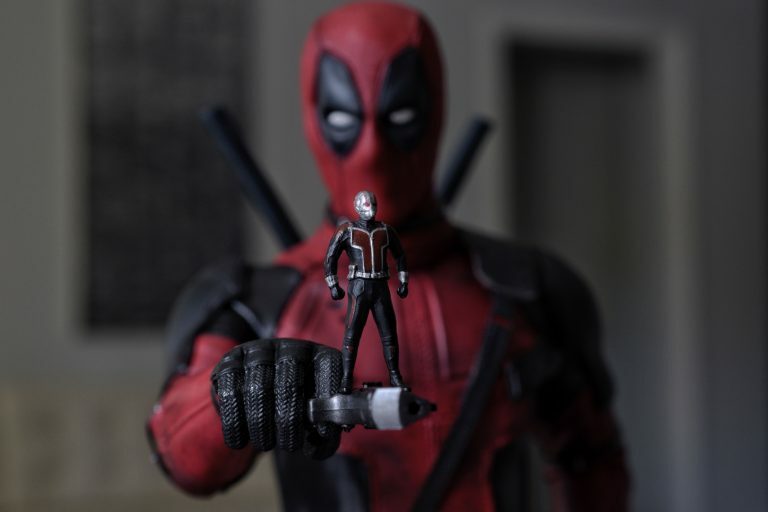 Wade Wilson is a former test subject of the Weapon X program, where he received his regenerative healing factor through the scientific experiments conducted upon him. 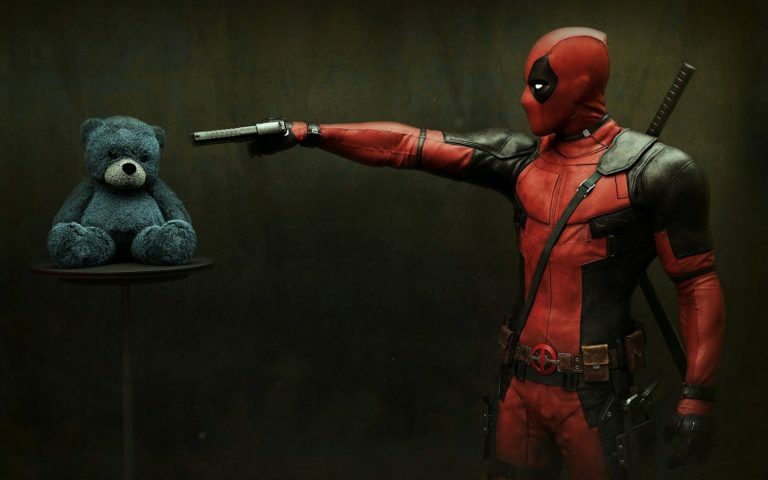 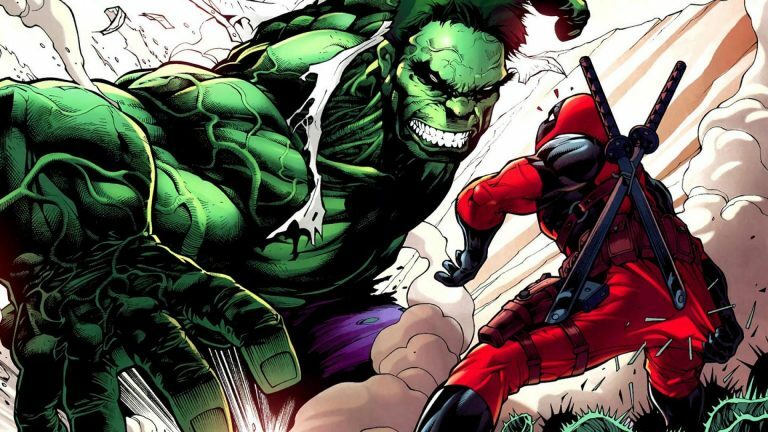 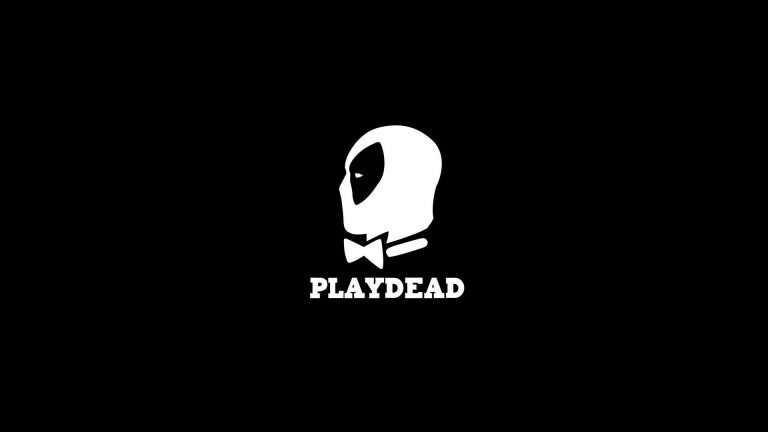 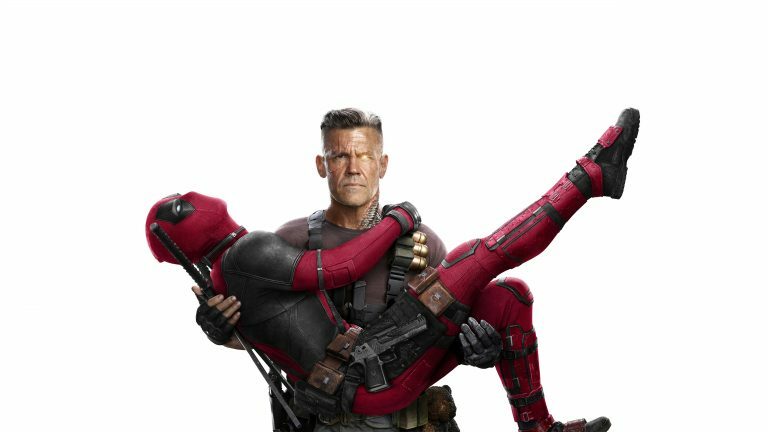 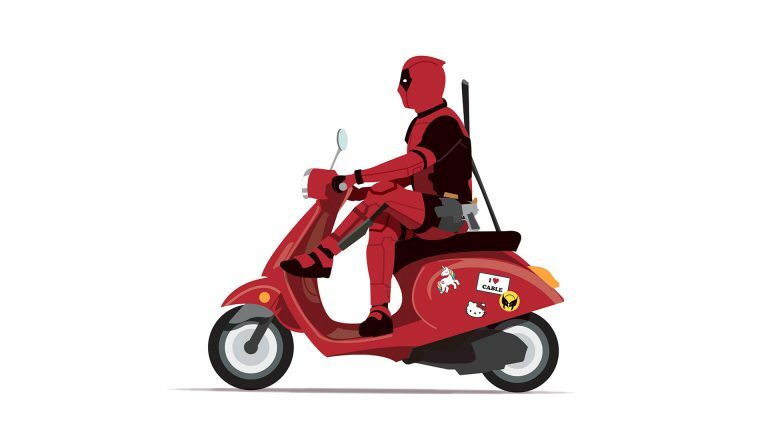 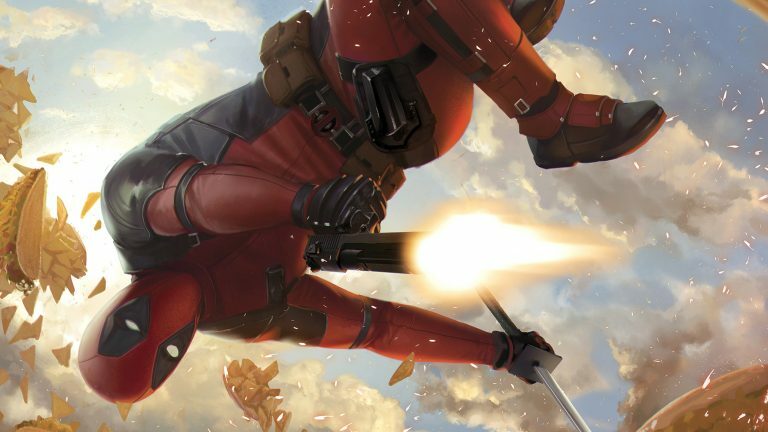 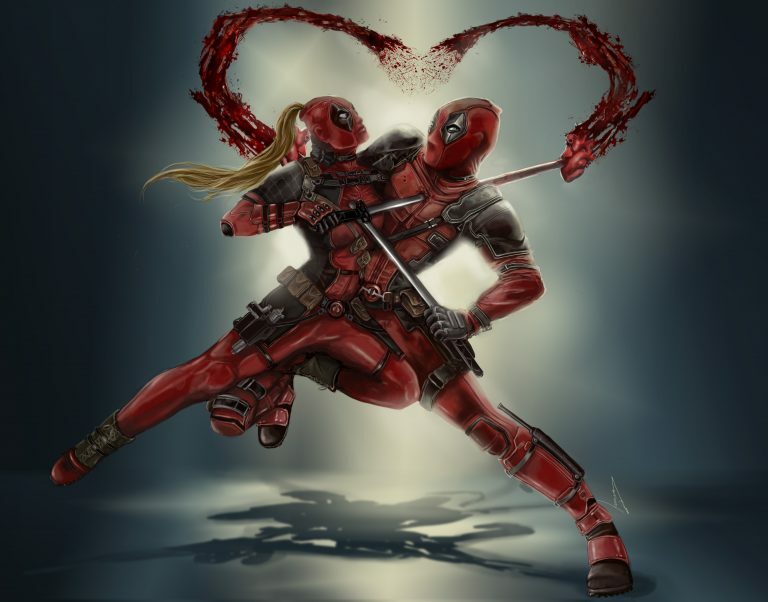 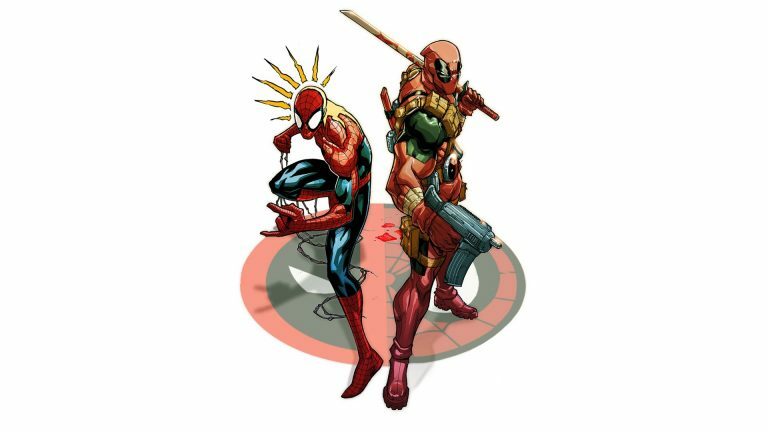 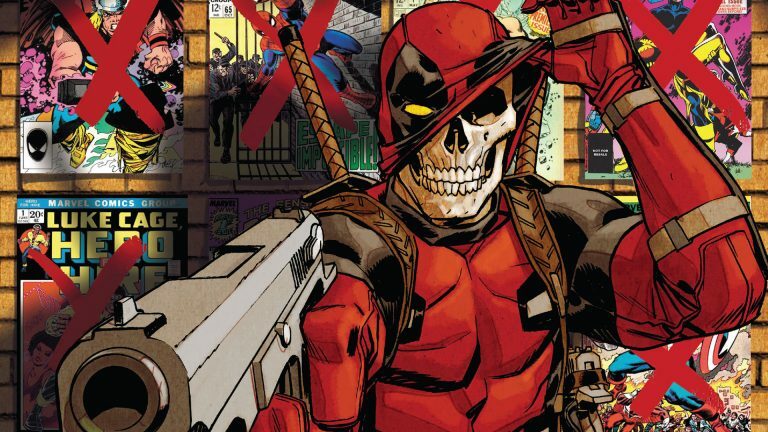 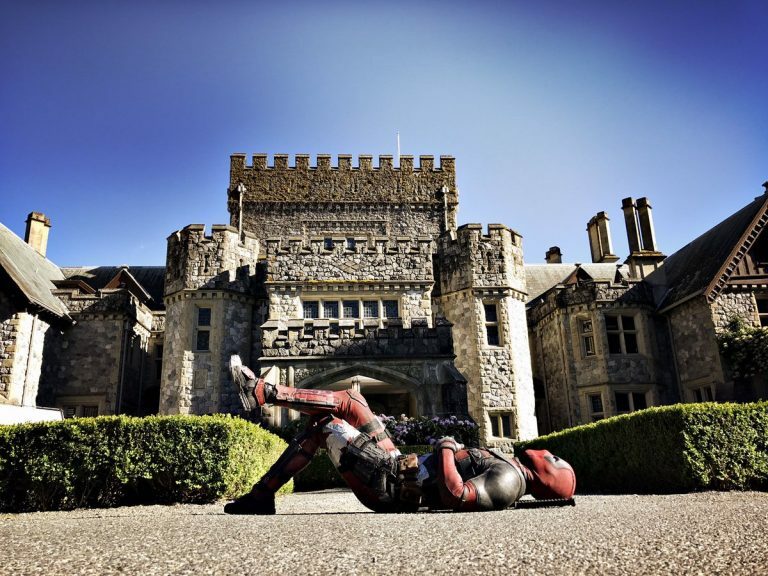 Deadpool’s powers and personality traits combine to make a wild, mentally unstable, and unpredictable mercenary. 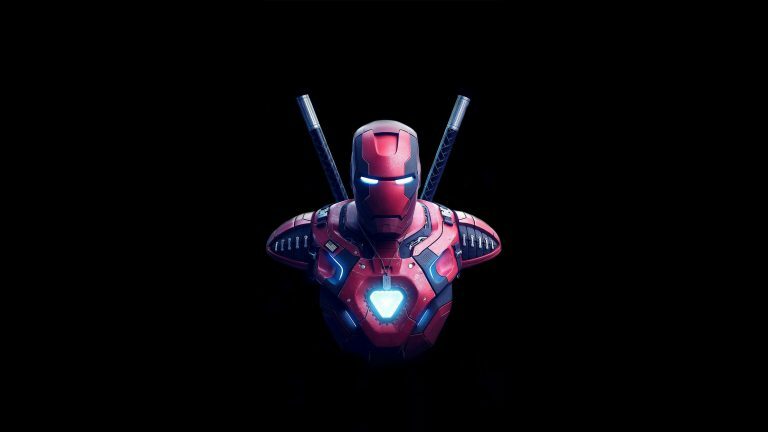 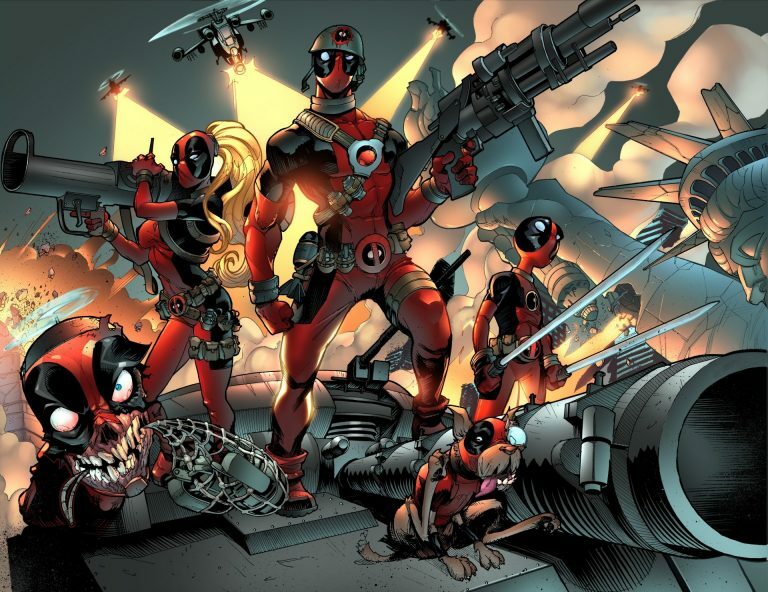 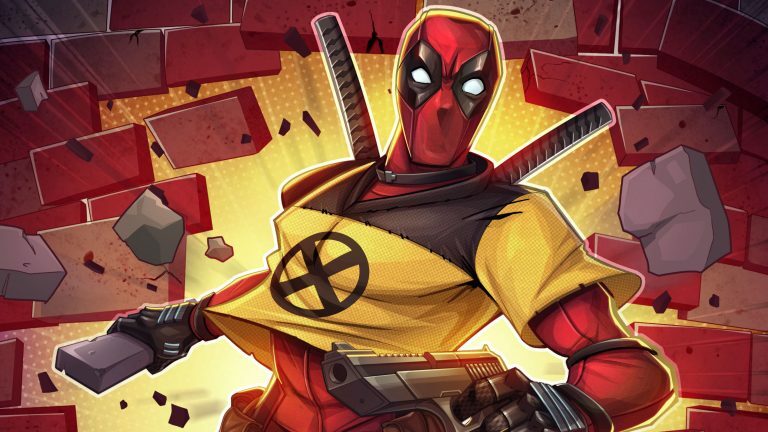 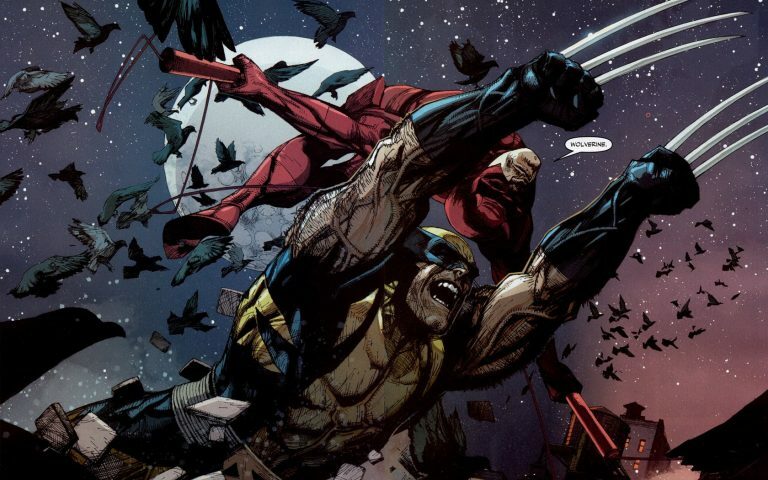 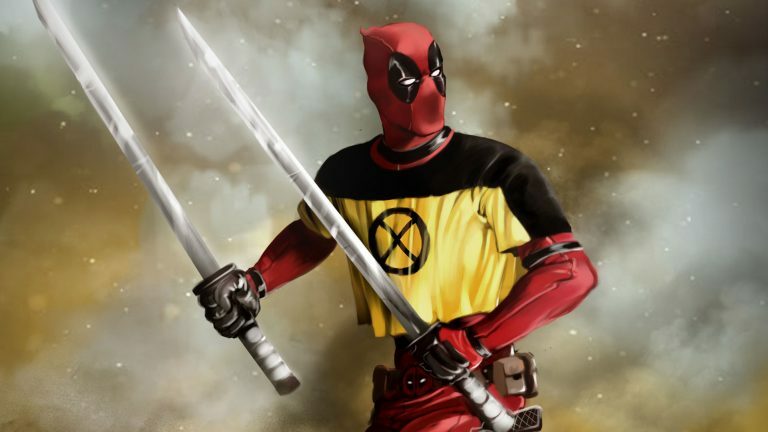 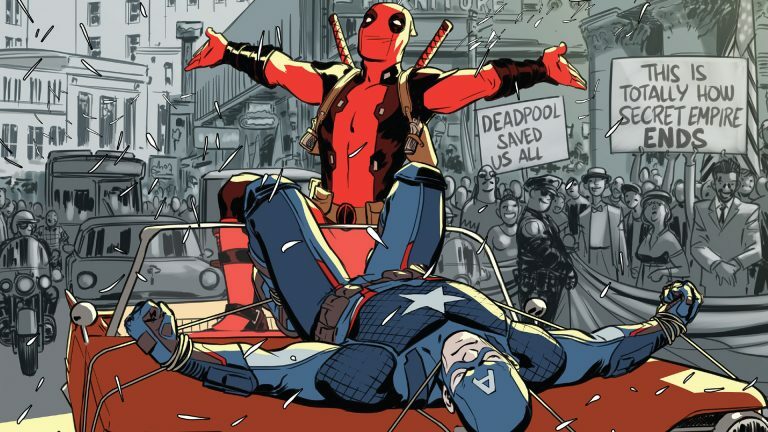 Deadpool has been a member of X-Force and the Thunderbolts, and a self-professed member of the X-Men and the Avengers. 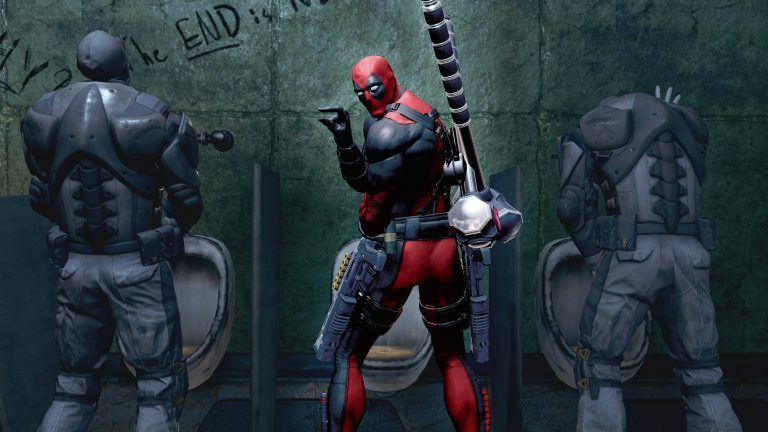 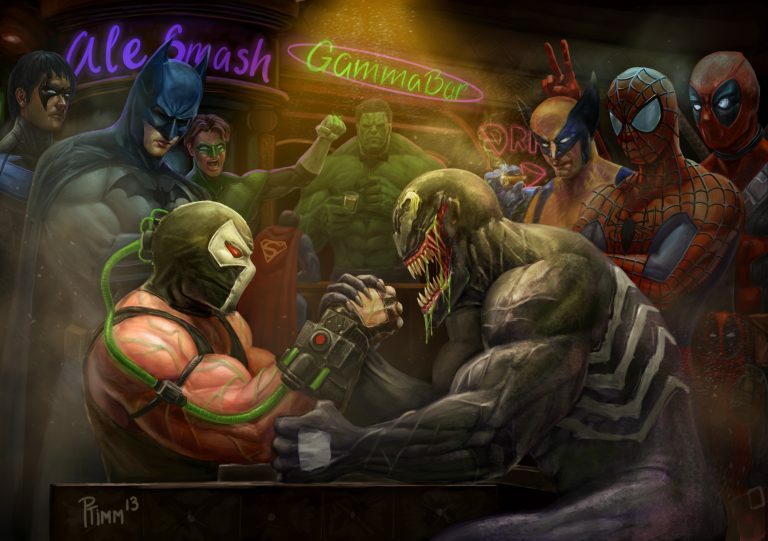 The “Merc with a Mouth” is infamous for breaking the fourth wall.